Bristol and West Preservations is one of Bristol's leading preservation companies and provides a complete property preservation service in Bristol. We specialise in damp proofing, timber treatment and other property preservation services. 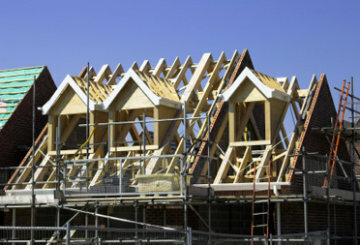 We also provide building services which include structural alterations and repairs, property extensions, loft conversions and roofing repairs. 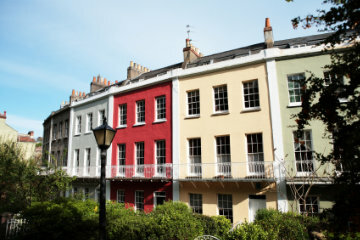 Bristol and West Preservations is based in Henleaze, Bristol. We cover the whole of Bristol and all surrounding areas. Established in 1986 we have a solid reputation for quality work. A professional, reliable preservations and building service. We provide a full and detailed report and estimate service for house purchases and also for our various remedial and building projects from design to completion. We provide a professional, reliable preservations service. 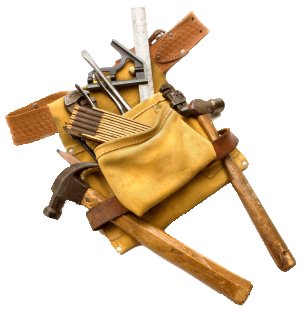 We provide a professional, reliable building service.